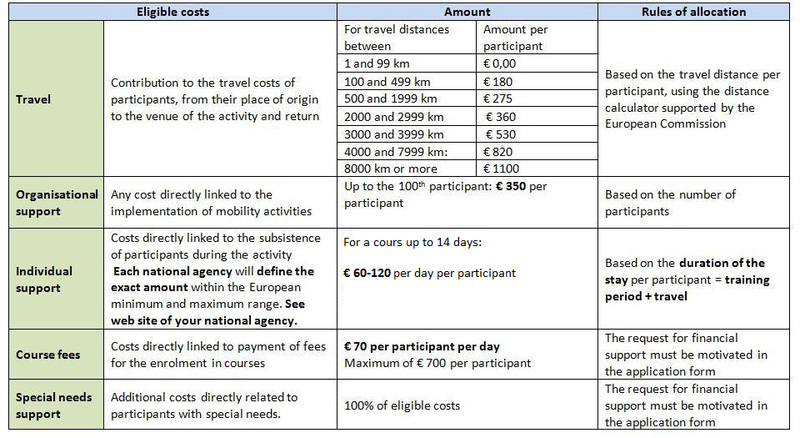 If you already decided to take part in a training course in sunny Tenerife and you would like to apply for Erasmus+ grants to cover your costs we can help you to achieve your goal. FU International Academy Tenerife offers Spanish and Online Marketing courses for staff of vocational education, schools and adult education from one week up to two months on the largest of the Canary Islands. 1. You will need a project idea: Explore our site and select the courses that you are interested in. 2. Check if your organization is registered at Erasmus+ and you have a PIC number. Annexes: in this section, the applicant needs to attach additional documents that are mandatory for the completion of the application. Submission: in this section, the applicant will be able to confirm the information provided and to submit the form online. 6. Complete the application form! We have more than 14 years experience in international projects. In case of doubt, don`t hesitate to contact us! The deadline is 4th of March 2015, 12.00 AM Brussels time! +1! The last step is to wait for the approval then come to Tenerife to develop yourself on the sunny island!